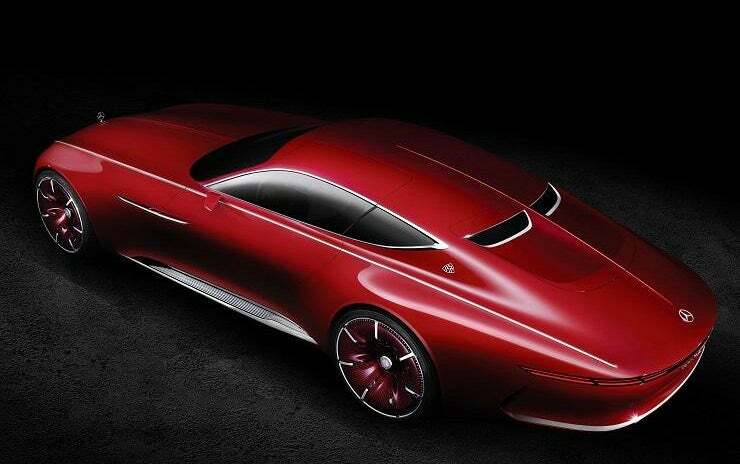 Monterey Car Week in California features a bevy of classic and luxury cars from wealthy auto enthusiasts, so where better for Mercedes-Benz to unveil its latest Maybach concept? 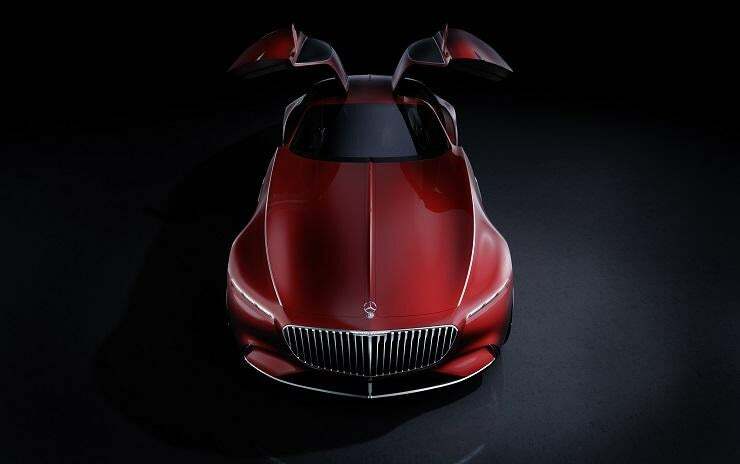 The car maker on Thursday unveiled a new electric concept car, the Vision Mercedes Maybach 6. The coupe features slick windows, a long front-end and wing-like doors. Perhaps most importantly, it'll be completely powered by electric batteries that should provide about 200 miles on a single charge. "The classic aesthetic proportions of the show car -- the extremely long bonnet, the low roof line and the rearward positioning of the greenhouse -- recall the aero coupés of days gone by," Mercedes said in a statement. "But this is not retro design -- this is a reinterpretation of classic, aesthetic principles." 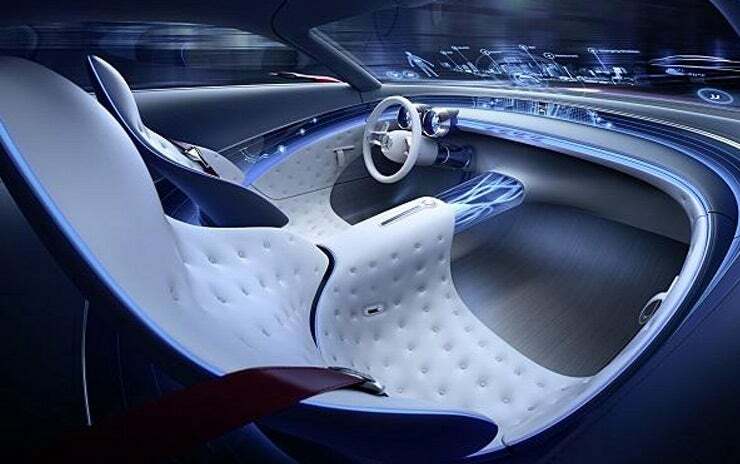 On the inside, the car will feature a slew of digital displays, some of which wrap around the car's interior in strips. They will show everything from range remaining to the in-car infotainment system and maps. The windshield can also be used as a transparent display for driving and geographical data. Mercedes also teased "body sensor displays" that will basically sense whether you're hot, cold or tense, and adjust accordingly. The displays scan passengers and monitor vital functions. "As a result, comfort features such as seat climate or the massage function, for example, can be activated or the seat settings adjusted to the passenger," the car maker says. Meanwhile, the car will take note of what color you're wearing, which will "trigger new, emotional lighting effects in the interior." Because you don't want to clash with your car. Mercedes hasn't said how much it might charge for the car or when it could eventually launch. But start saving your pennies. The 2016 Mercedes-Maybach S600 starts at $189,350.